Pakistan has always had a decent number of vintage and classic vehicles ever since partition. 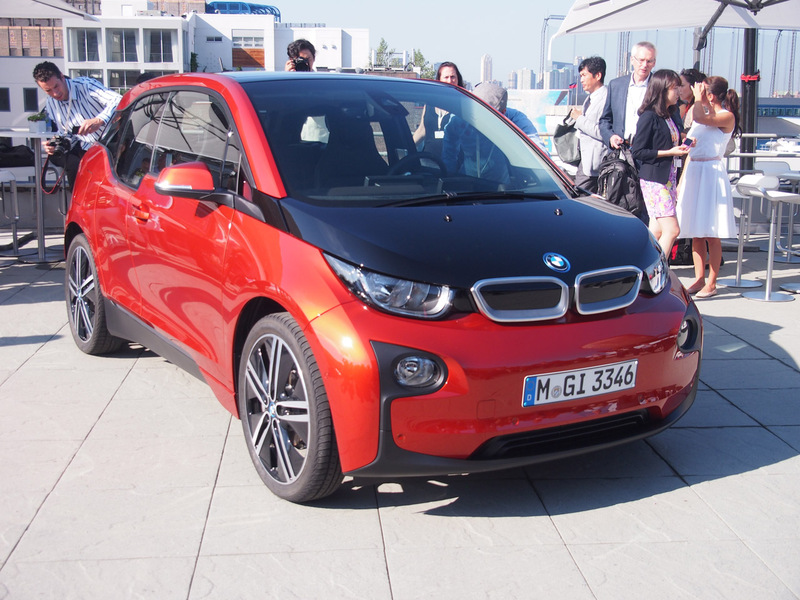 But slowly and gradually, rare and exotic classics were unfortunately exported out of the country. But, not to be depressed. 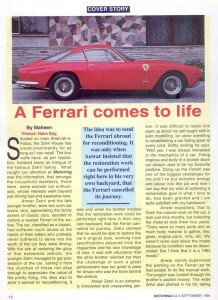 There still lies an original 1963 Ferrari 250 GT in Pakistan. Originally owned by Mr Anwar Zehri, the vehicle has ever seen any VCCCP/auto show. It is parked at their home locally known as Zehri House all the time. There were rumors about the vehicle having family disputes but that isn’t for sure. 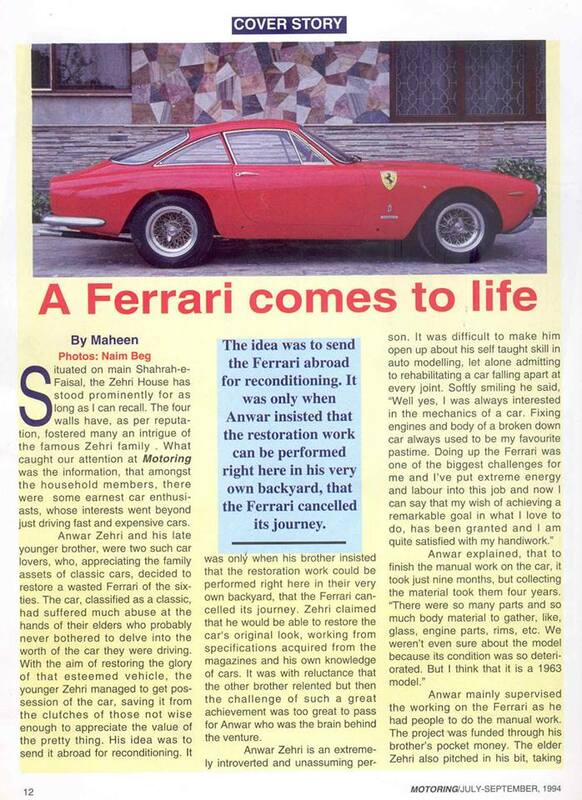 The prancing horse did go through a restoration phrase a couple of decades back, both Mr Anwar Zehri and his younger brother partnered up and took this restoration job. The car was initially planned to go abroad for a full-fledged restoration but they then decided it could be done in their very own backyard, so the plan to send it off was cancelled (talk about having guts!). The restoration job took only about nine months but arranging the parts for the vehicle took them around four years. It got new windows, engine parts including pistons and rings, new exterior/interior trims etc. The car was finally complete. 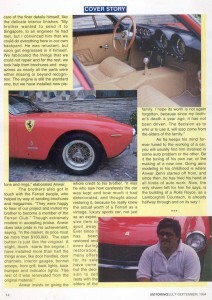 Even the registration number at that time was a special one, F-250 (F for Ferrari and 250 meaning the model). 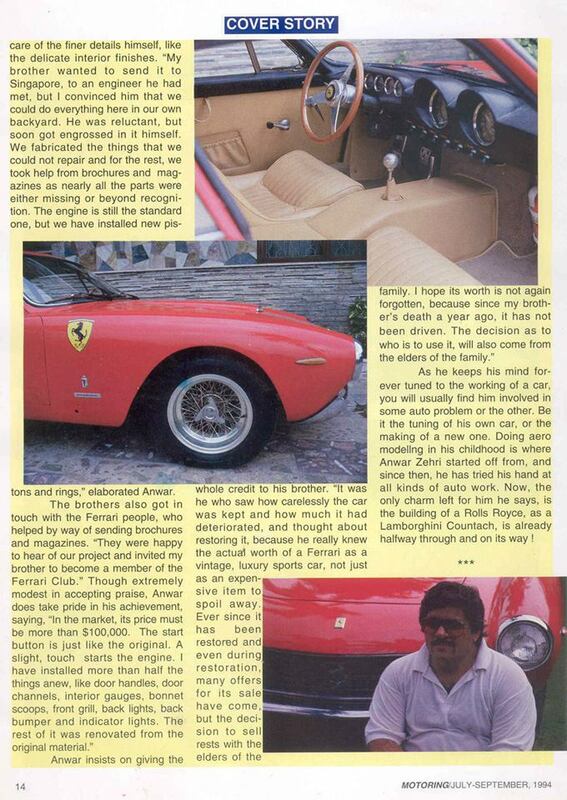 Everyone wants to know what’s the car worth? Well interesting fact, a similar model a 1962 Ferrari 250 GTO Lusso made for Sir Stirling Moss was sold for $35,000,000 million dollars last year. Yup, that’s right 35 million! 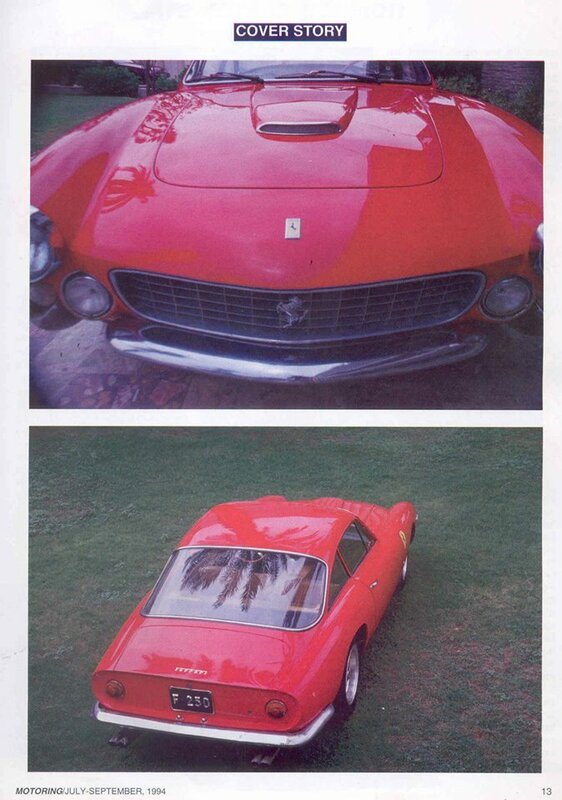 Ever since the restoration project completed, the prancing horse was hardly ever seen. It’s been around more than two decades and their is still no news on whether if it’s for sale or if it’s been exported. A classic like this should be kept in the country with the utter most care, love and affection. It probably looked more like this in the original color. With a race history, sold for $575,000 in 2006.